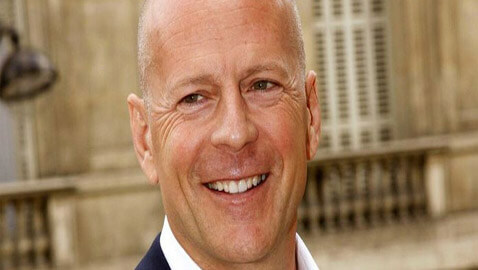 It’s been Apple going after Samsung lately, but if industry reports are anything to go by, then Bruce Willis may soon be going after Apple. The action movie star who has a close relationship with music and originally used to sing in a blues band called Loose Goose is worried over consumer rights and Apple’s small print in iTunes. Apparently, he’s peeved over the fact that he cannot pass on his huge music collection downloaded from iTunes to several iPods to his daughters. Like most purchasers, Willis was unaware that he was paying to ‘borrow’ the music from the iTunes store, and cannot pass on what he paid for, to his loved ones. Willis is reportedly considering asking his legal team to establish family trusts as holders of his downloaded music. In the alternative he might support ongoing legal action in five US states against Apple to provide more rights to downloaders as to do what they want to with their music. Apple’s small print is so detailed that if it wants, it can freeze the accounts of a father passing on downloaded iTunes to his son. However, the same would not have happened, had the same father bought music on a CD or other physical media. It happens only when you pay and download music from Apple and other digital tyrants. Similar problems are also there if you do not buy a print book but download digital media for eBook readers like Kindle. You have paid for it, but it’s not yours to give.